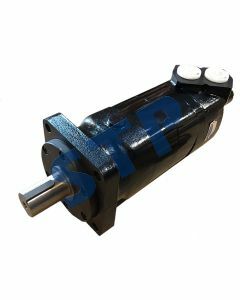 Hyd Motor (replaces Ref. 112-1067) You must be a registered to see price and/or purchase. Hyd Motor (replaces Ref. 112-1097) You must be a registered to see price and/or purchase. 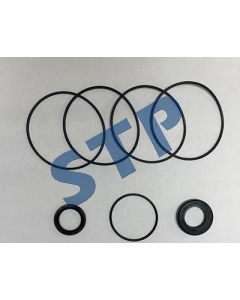 Seal Kit for STP-MBJ Hydraulic Motors You must be a registered to see price and/or purchase. 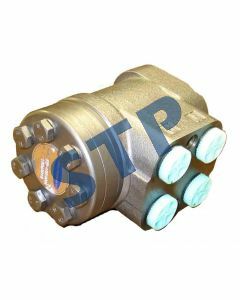 Hydraulic Motor (replaces Ref. 112-1107) You must be a registered to see price and/or purchase. Hyd Motor (replaces Ref. 112-1068) You must be a registered to see price and/or purchase. Hyd Motor (replaces Ref. 112-1065) You must be a registered to see price and/or purchase. Hydraulic Motor (replaces Ref. 112-1059) You must be a registered to see price and/or purchase.